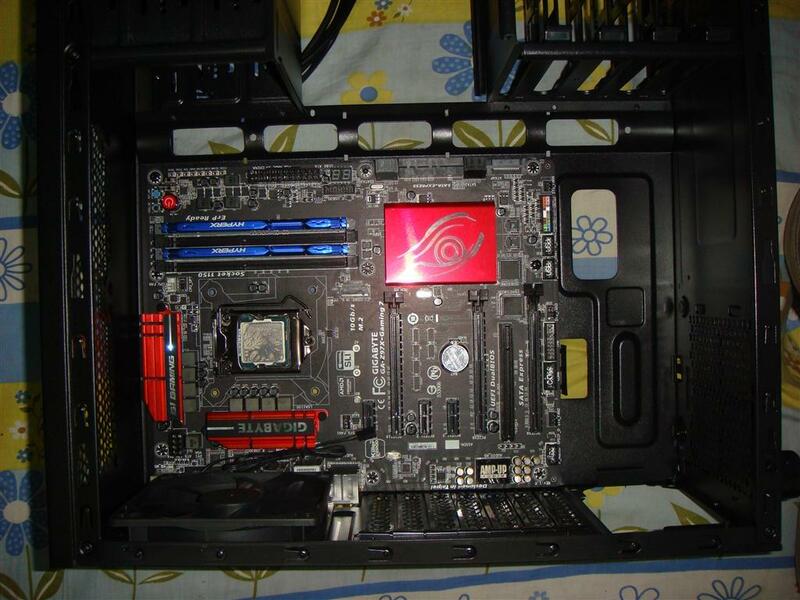 01 Apr, 2014 Rakesh Sharma Reviews . 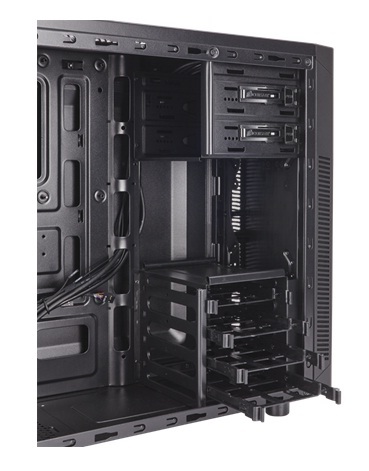 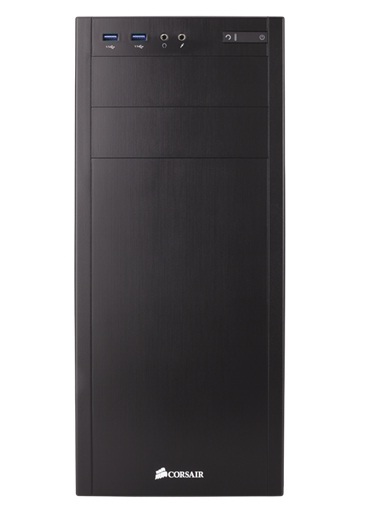 The Carbide series for which Corsair pursues the entry-level and mainstream market, and as we all know that means a low cost product often resulting in stripped away features, style and functionality, but the Carbide Series 100R Mid Tower case has the versatility serious PC builders need with the clean, modern exterior design. 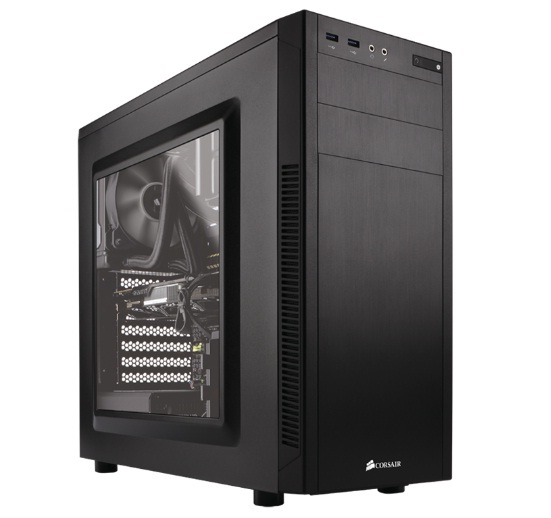 tool-free access to the interior, a flush-mounted window for admiring your components, and a range of cooling options are all available to the home builder at a spectacular value with this latest addition to the Corsair family. 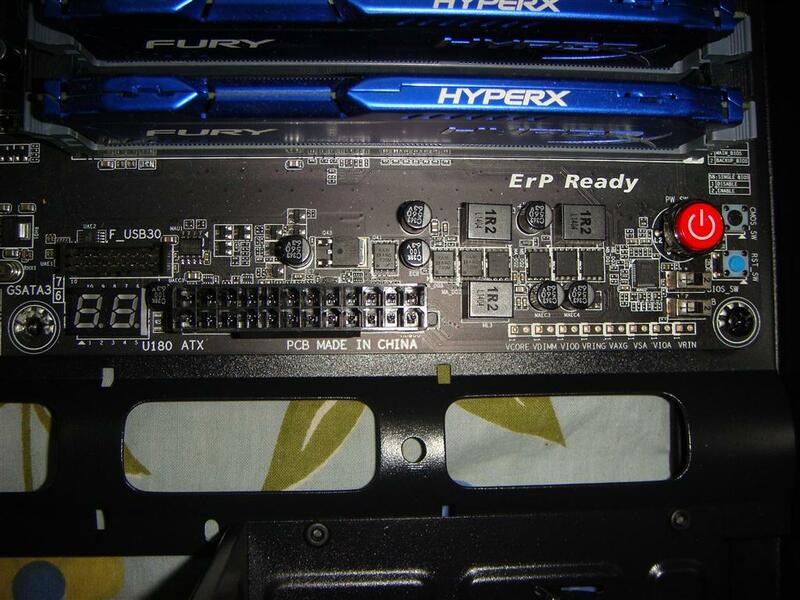 Now let’s have a look on what features does 100R have for us. 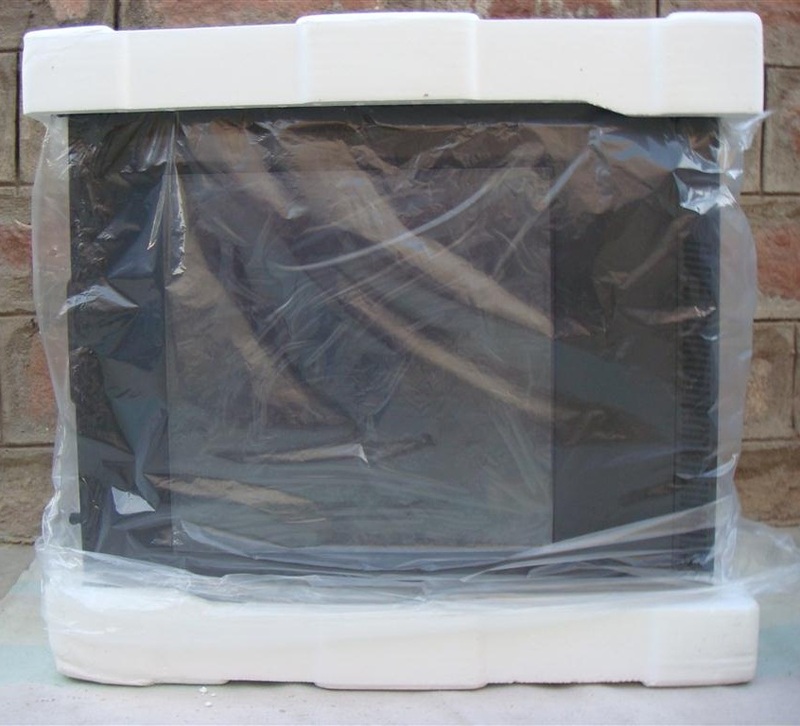 Inside, two large Styrofoam blocks protecting case from top and bottom. 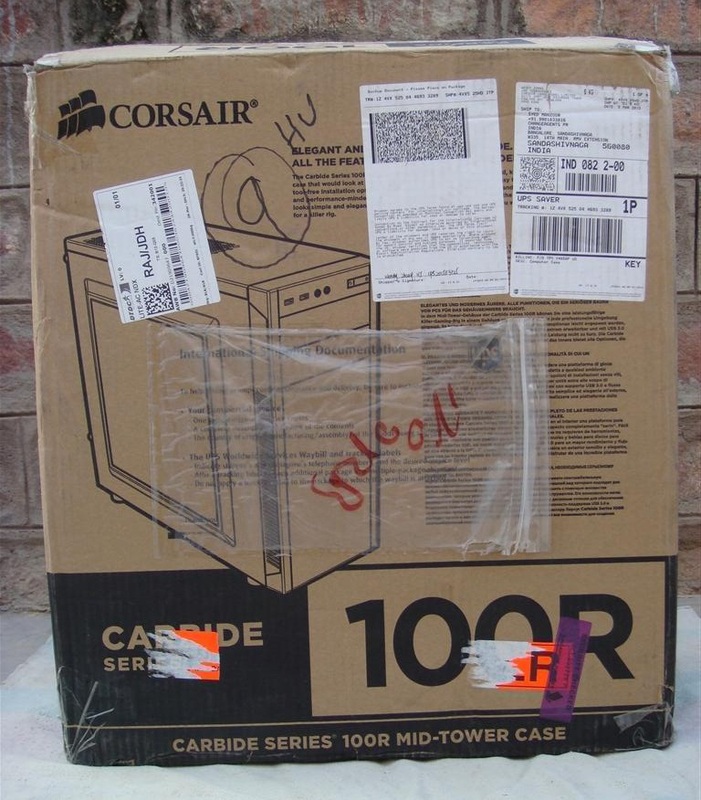 Case is covered with plastic bag. 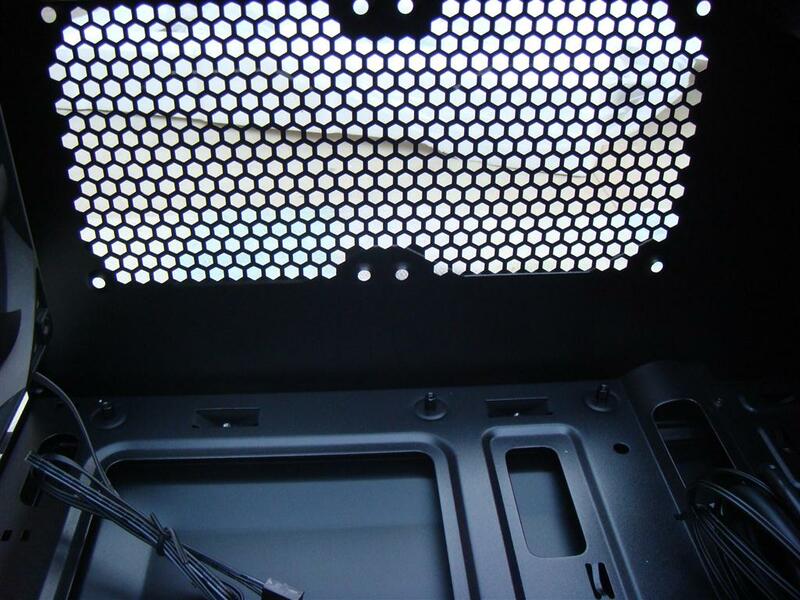 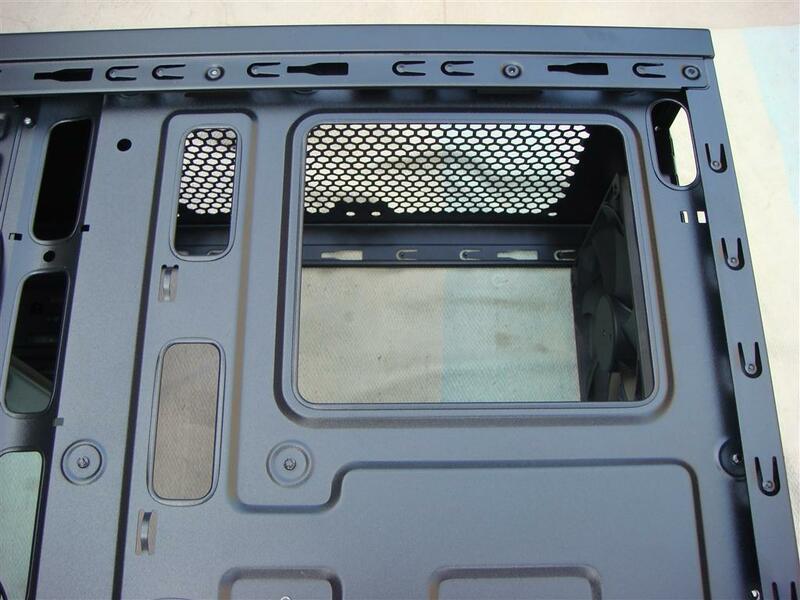 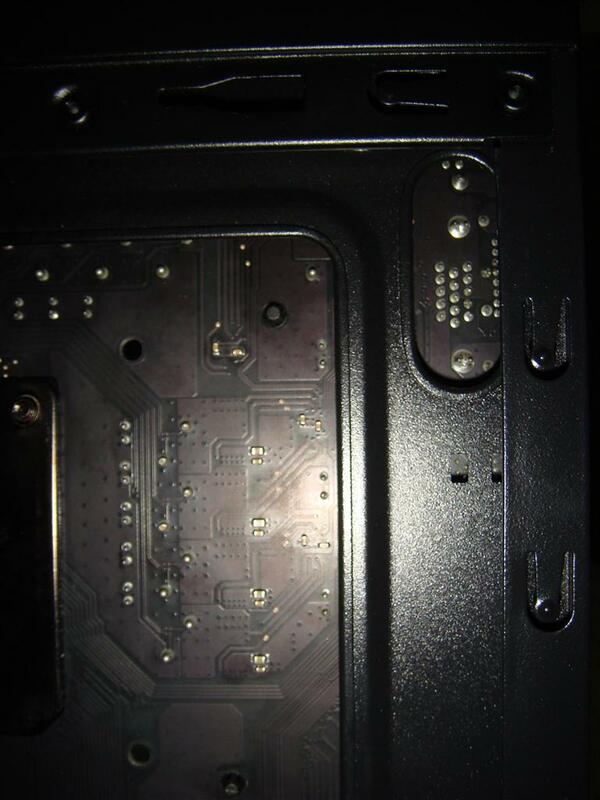 Back panel is having very little space (just 8mm). 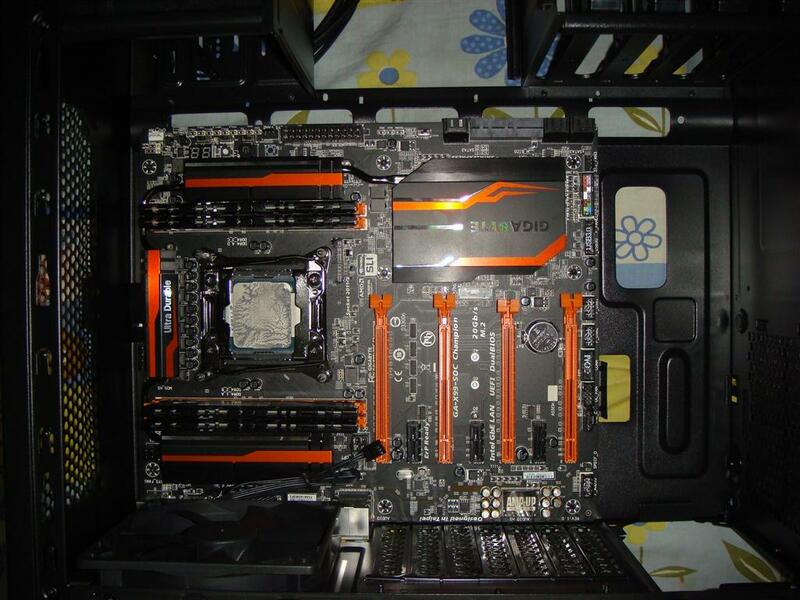 Cant routing too many extra cables from PSU. 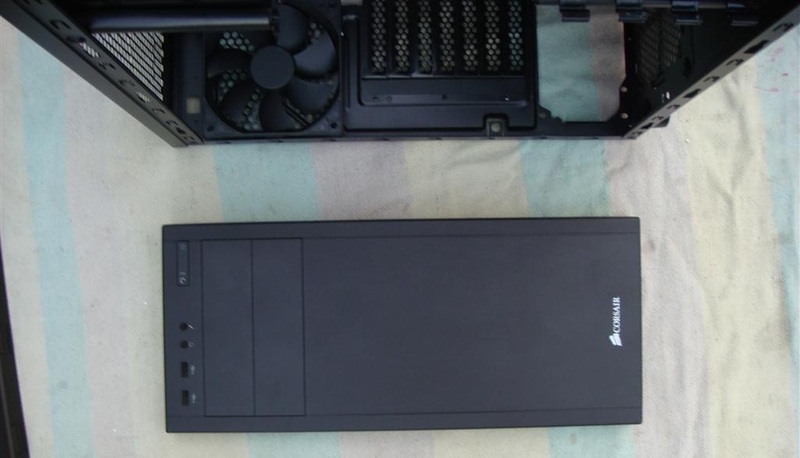 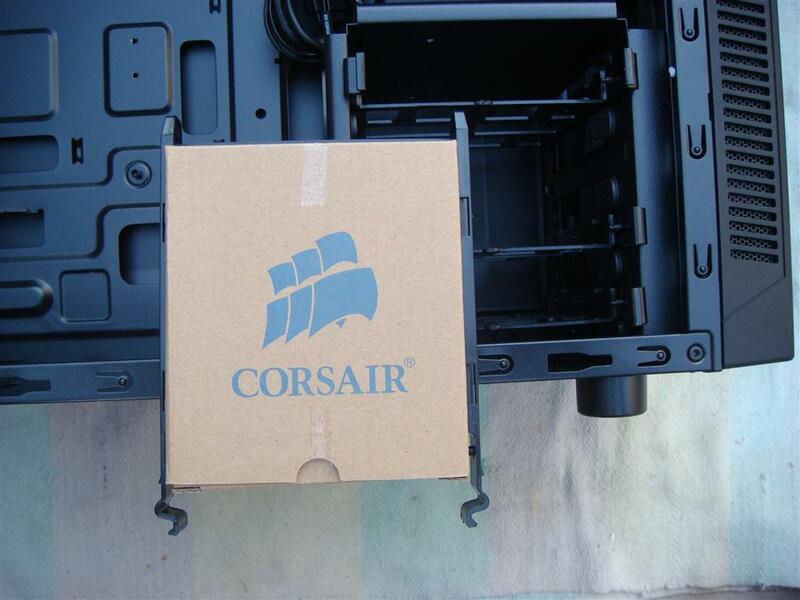 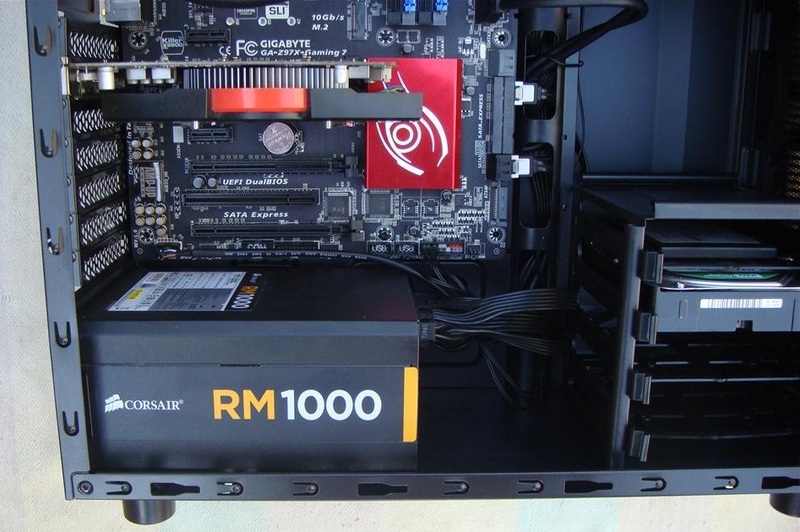 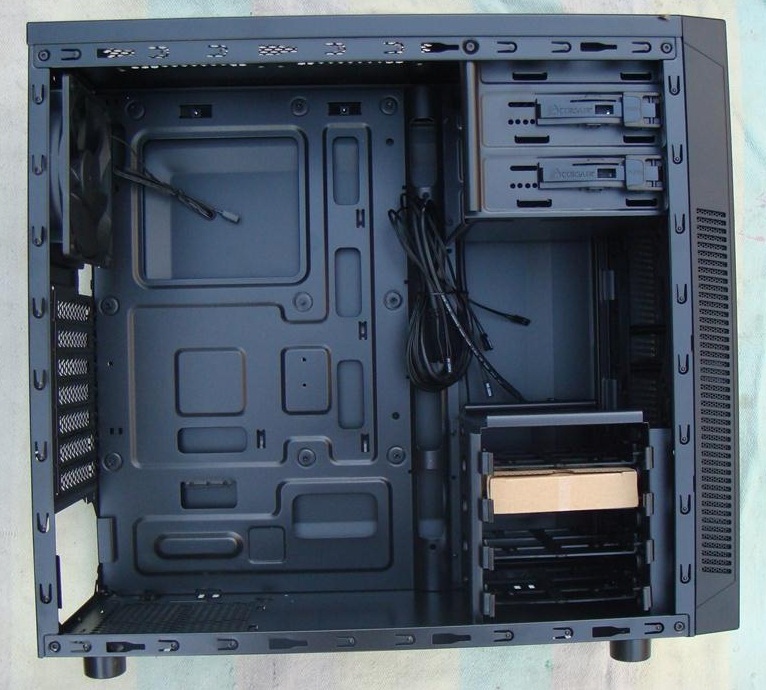 100R won’t support E-ATX form factor board (30.5cm x 26.4cm), but if Corsair have changed their design little like instead if doing curve at ATX power supply and SATA cables holes they might have left it straight would have added support to E-ATX form factor board. 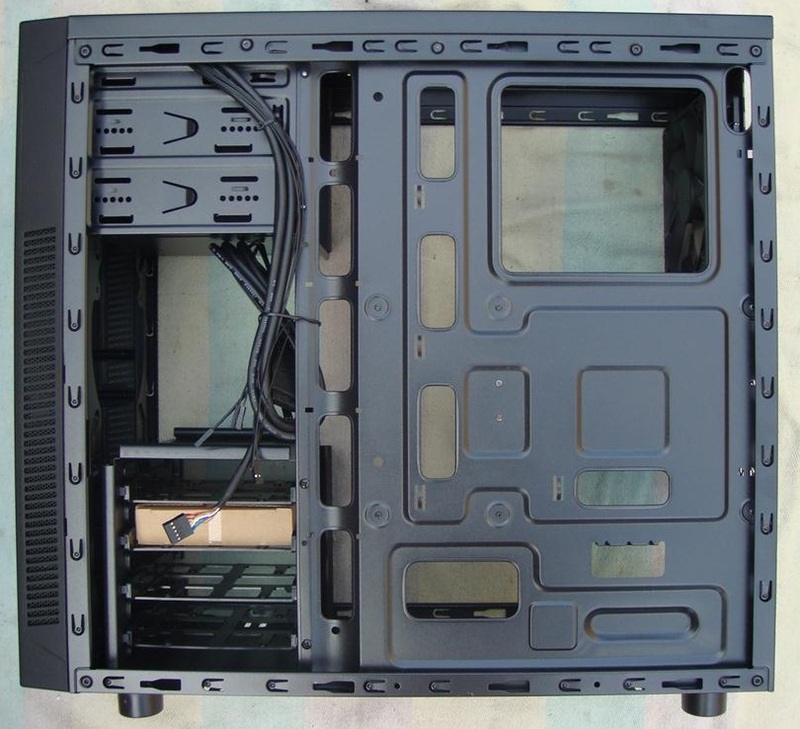 ATX form factor board fits perfect. 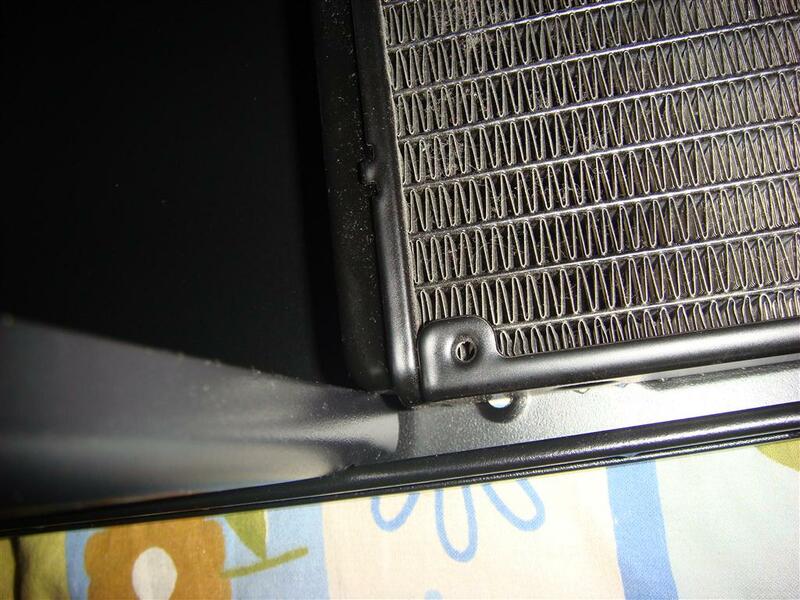 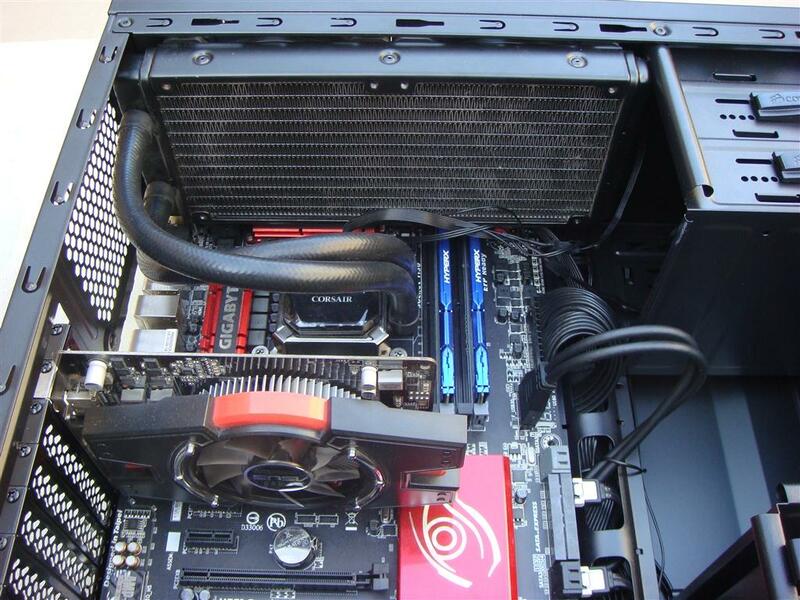 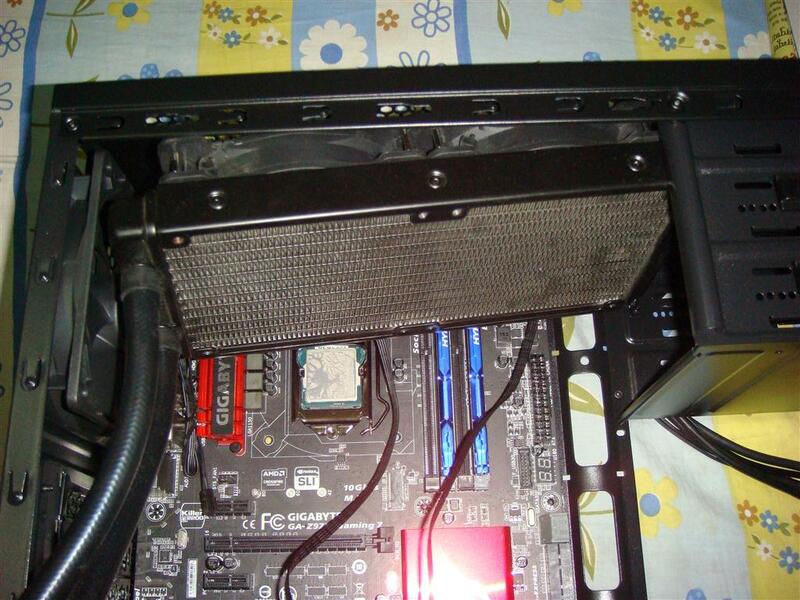 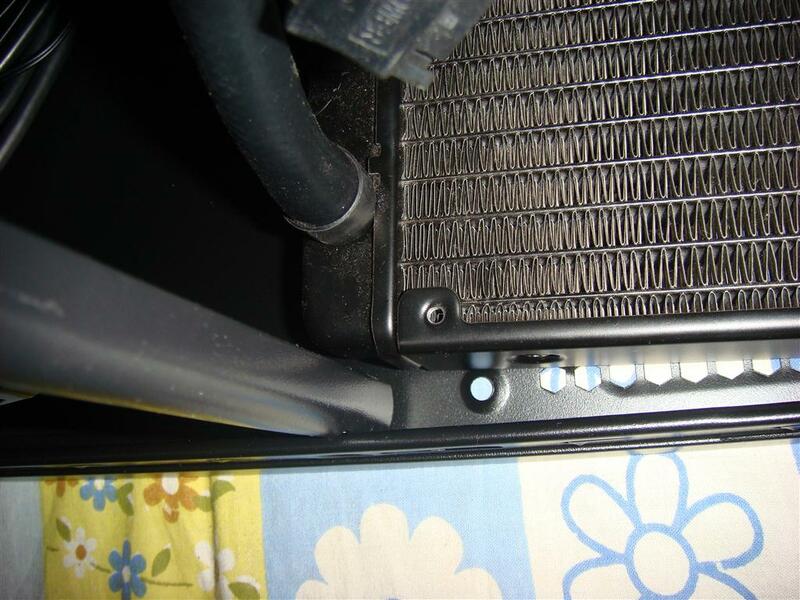 Although top side is having 2 x 120mm fans grill, supporting 240mm AIO cooler was real pain. 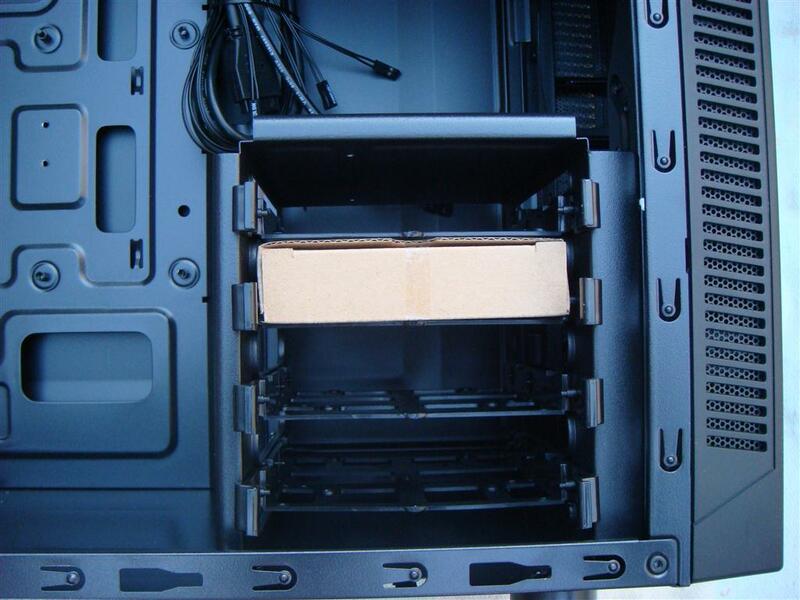 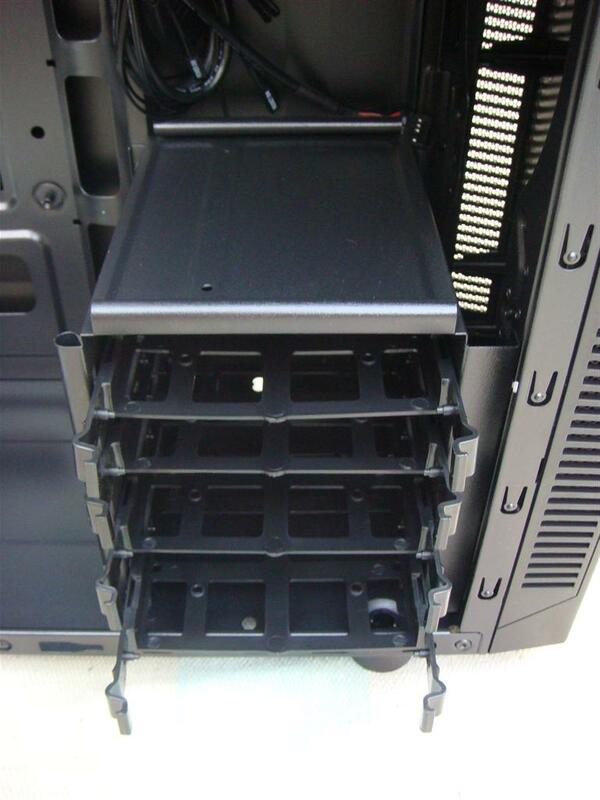 But in the end I managed to fit H100i cooler a perfect fit. 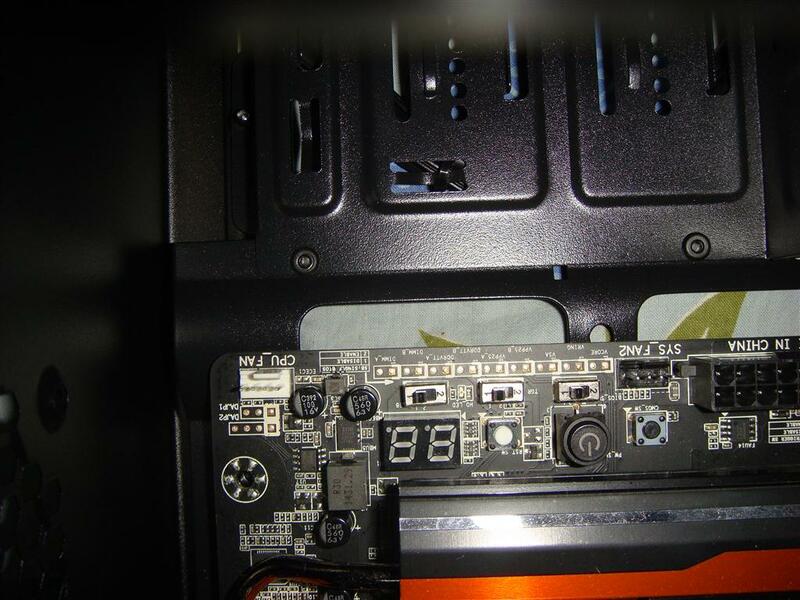 Very little space left to access CPU power connector, CPU fan connector and if in any case you have to remove a RAM module, than first have to remove the cooler. 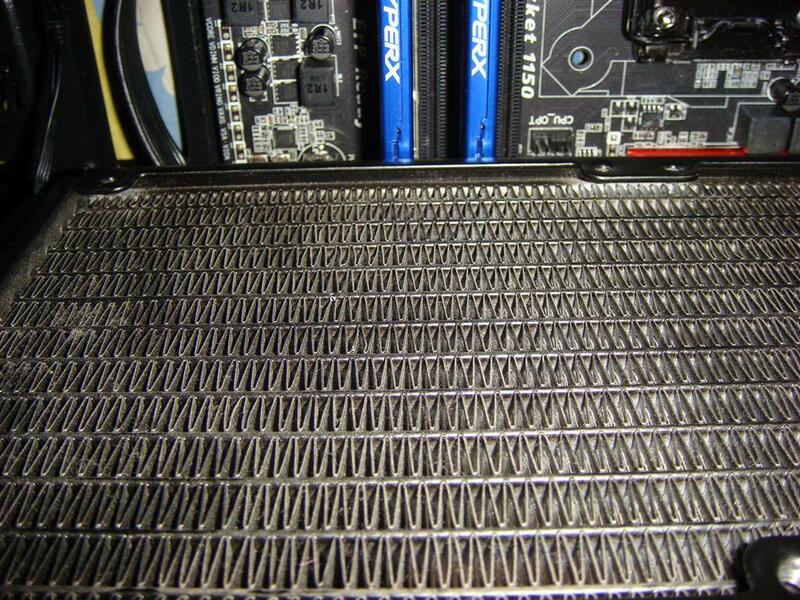 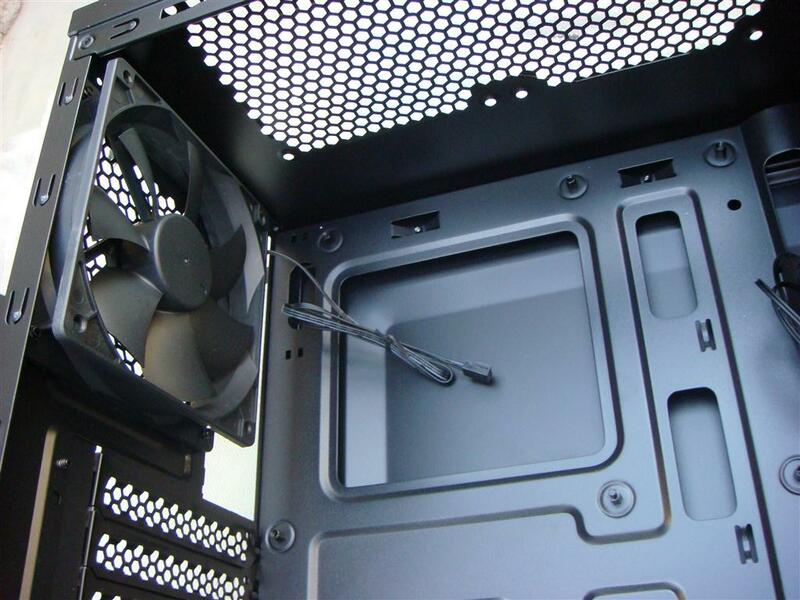 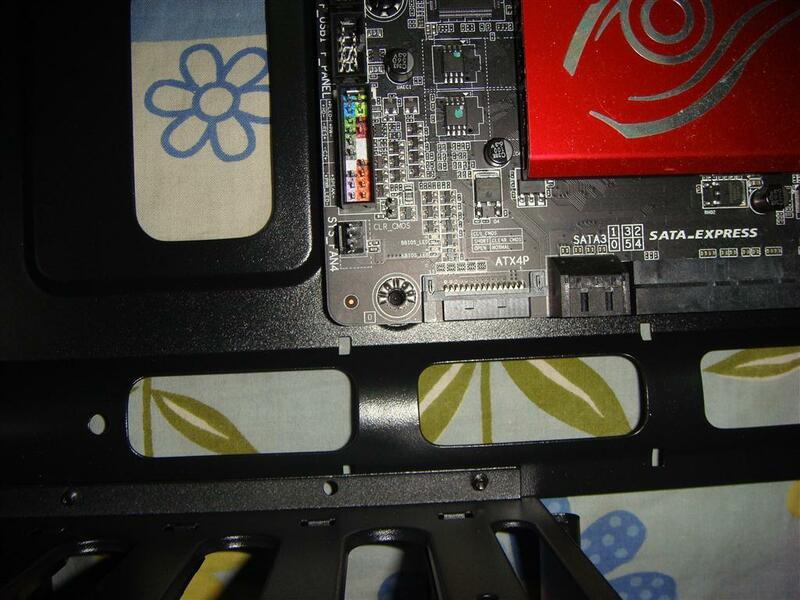 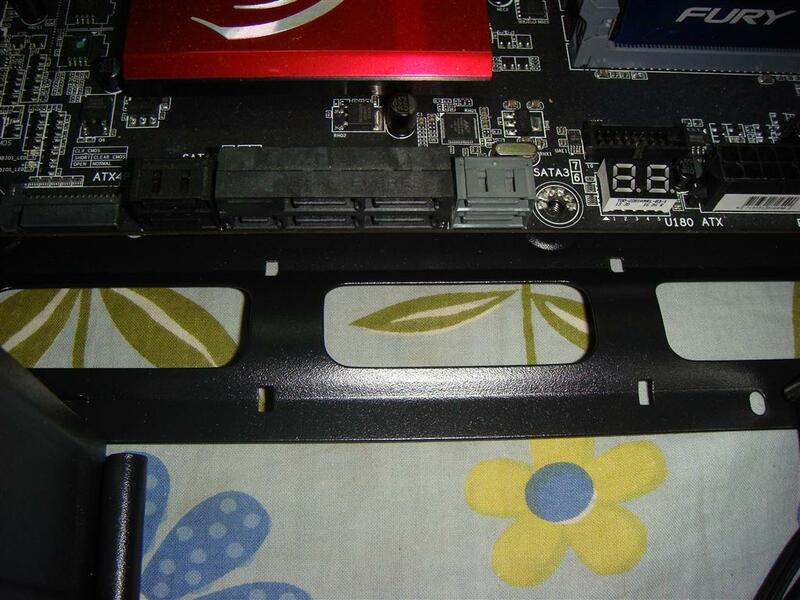 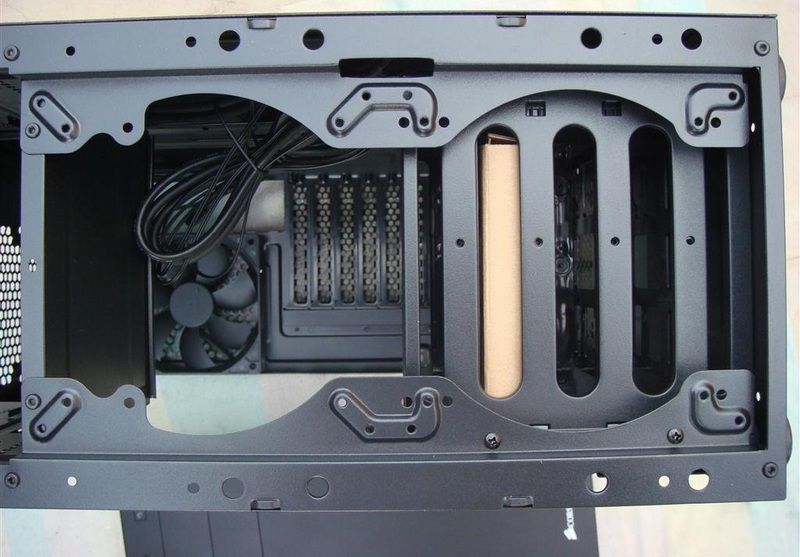 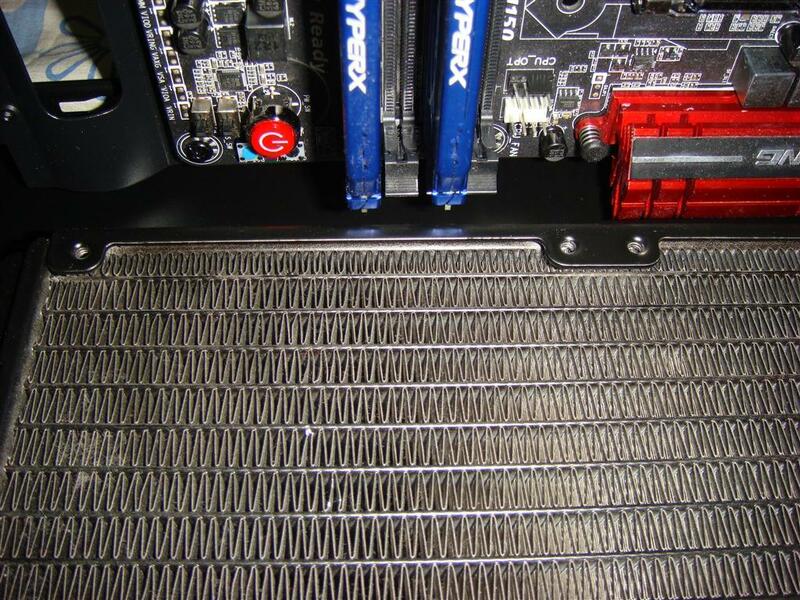 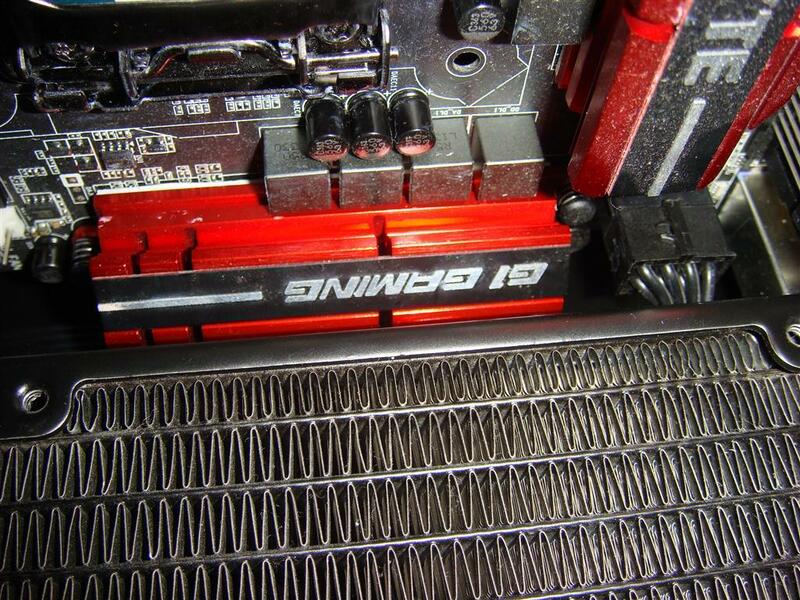 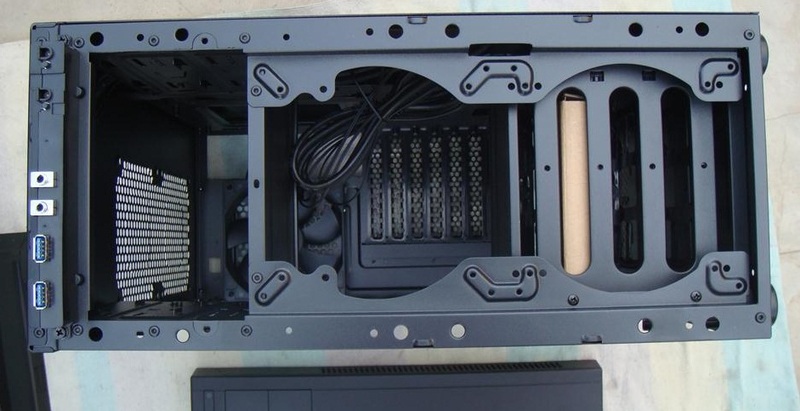 Installing CPU cooler back plate was easy. 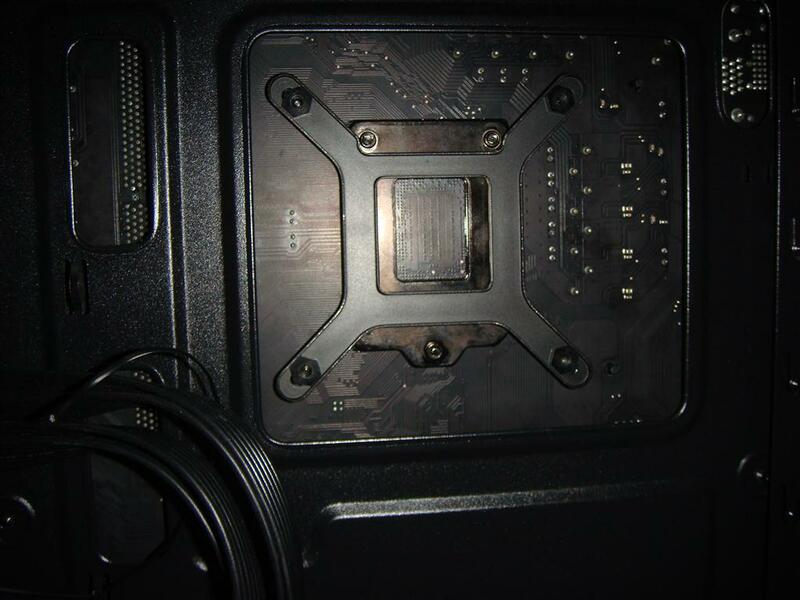 On the motherboard tray there is a cutout for 8-pin CPU power cable pass through, it’s very tight fit and actually hiding under the motherboard far away from the CPU power connector. 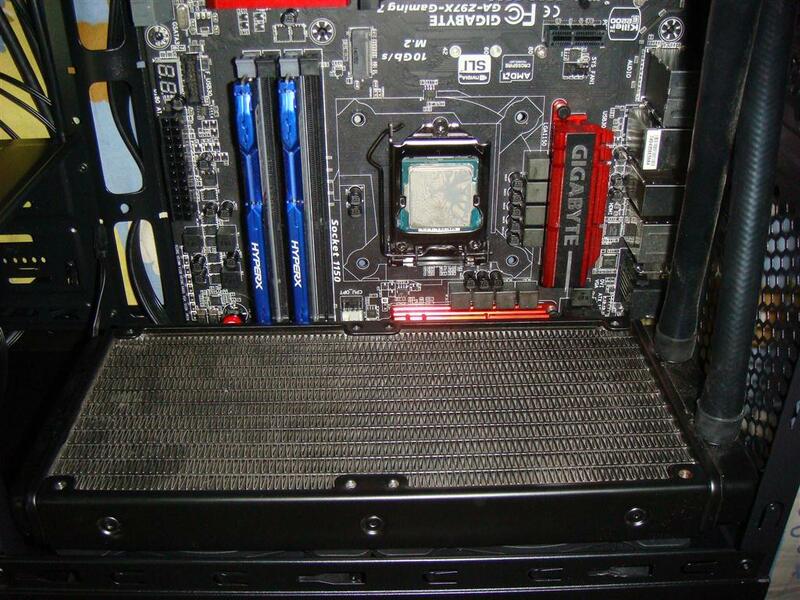 One has to pass the CPU power cable through before the motherboard installation . 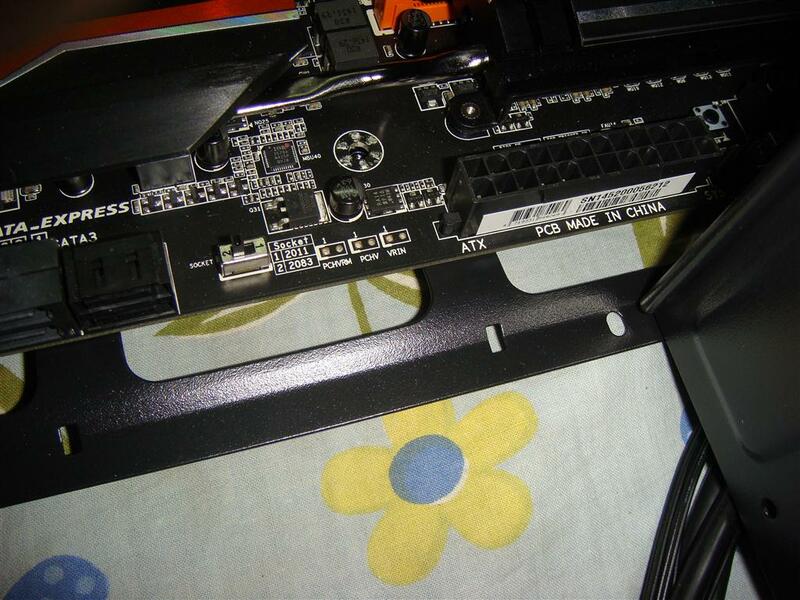 Finally installation done. 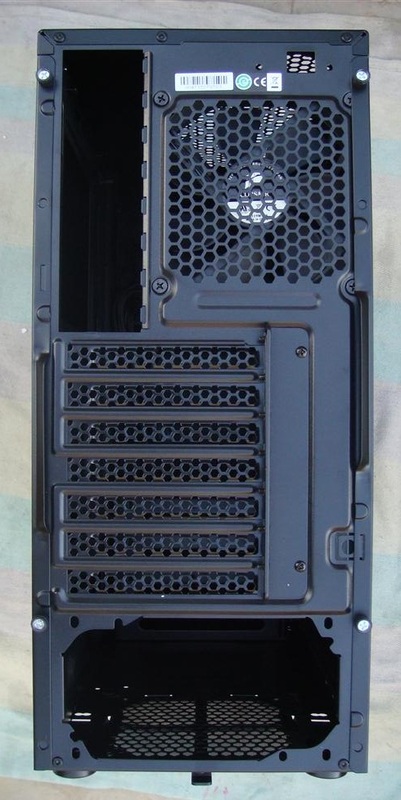 Case looks good. 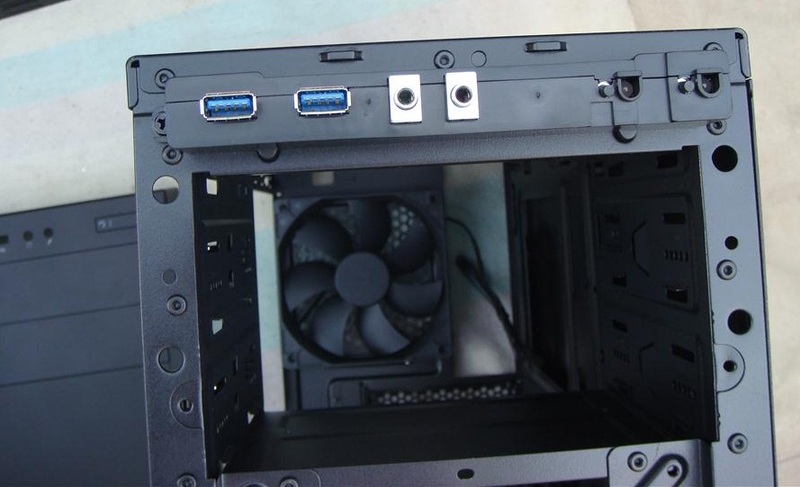 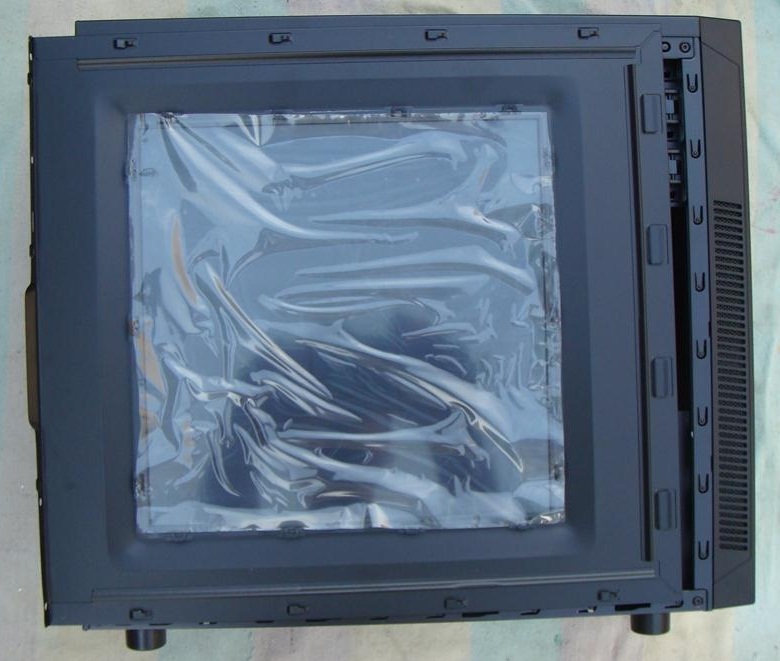 Only one 120mm Fan included. 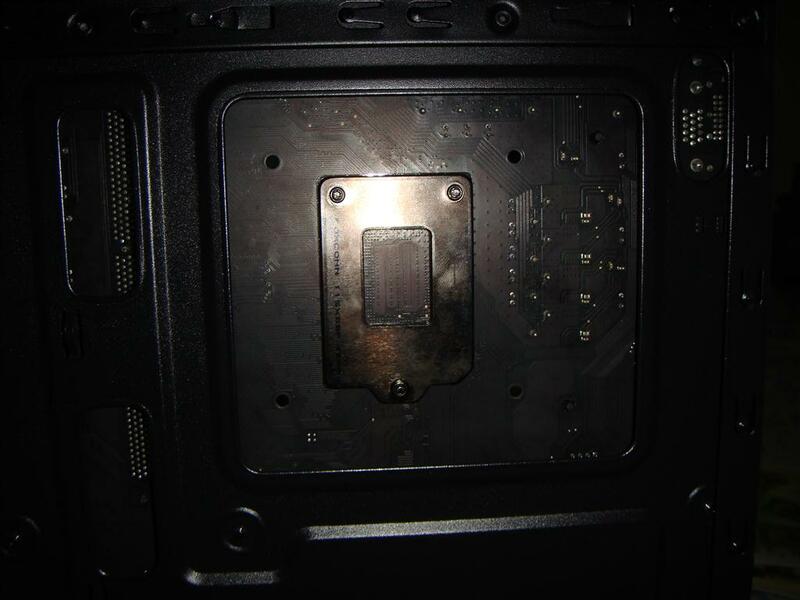 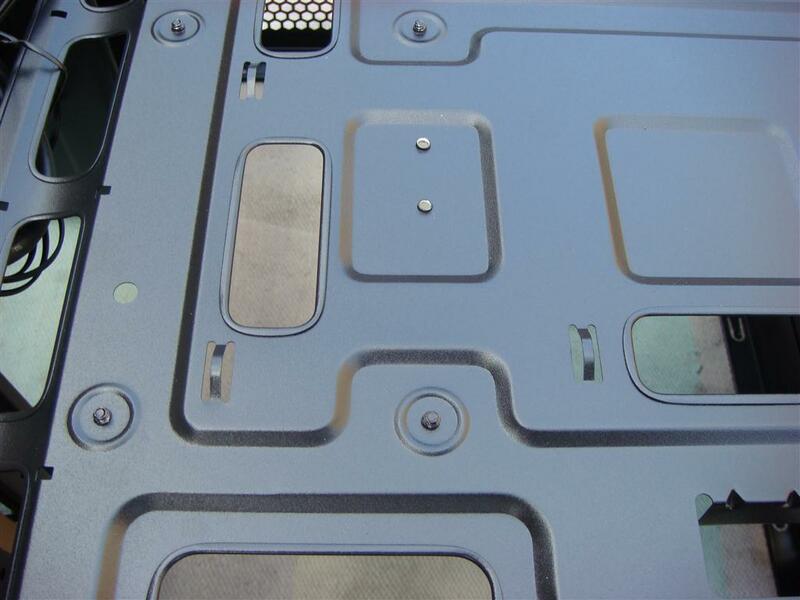 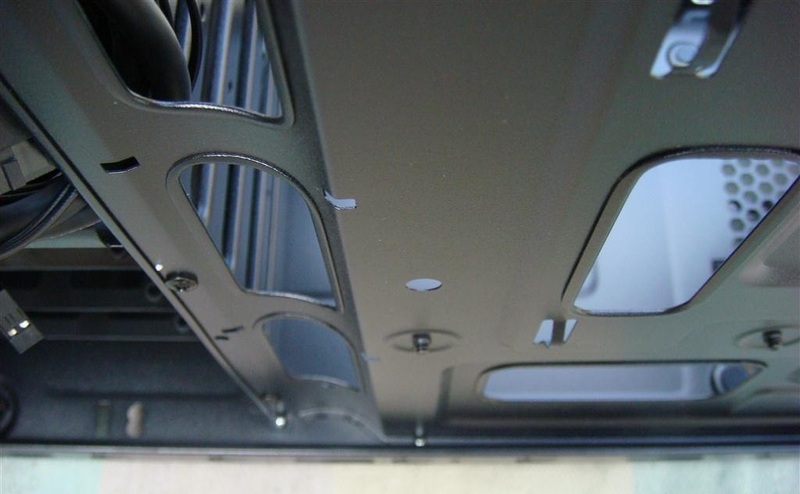 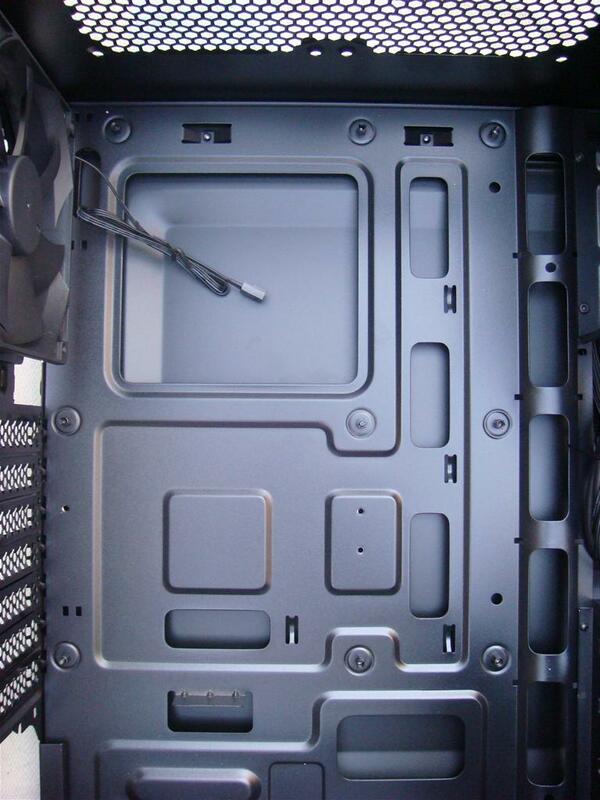 Difficult access to 8-pin CPU power cable pass through cutout. 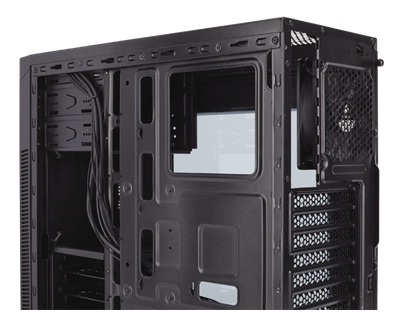 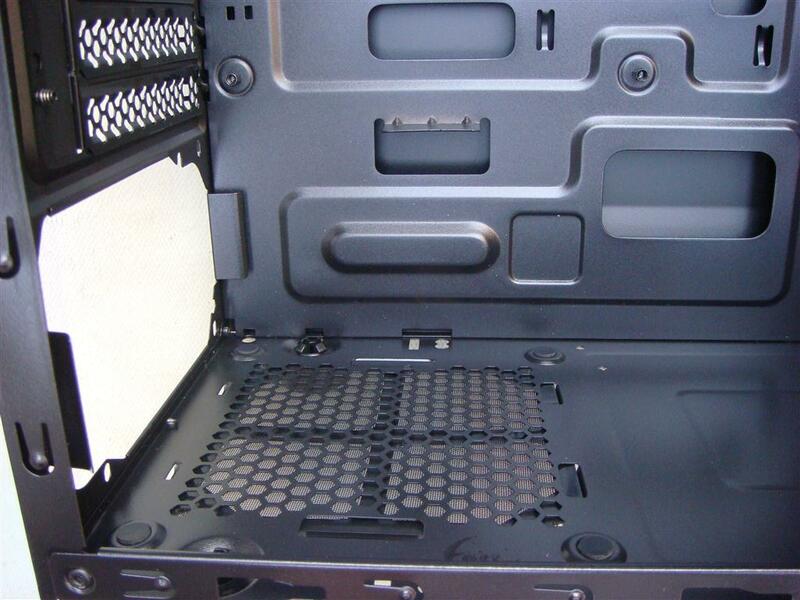 Corsair Carbide Series mid-tower PC cases have the high-end features you need. 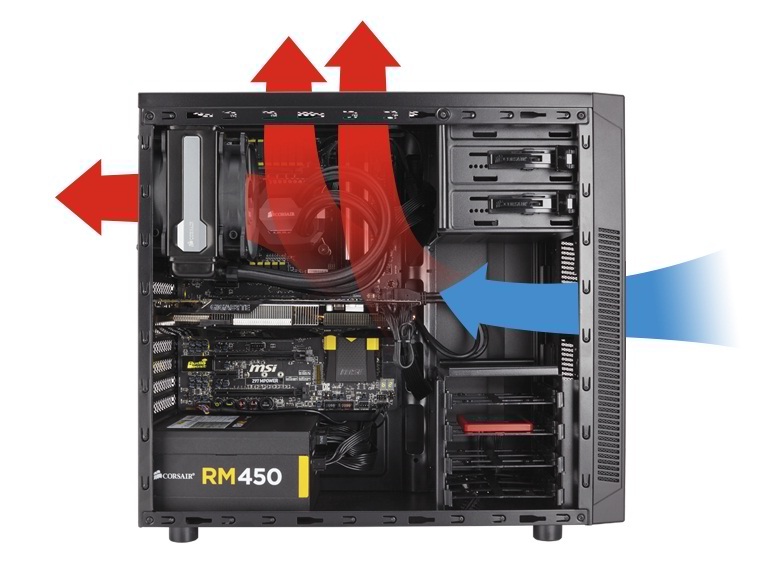 Designed to be the foundation of awesome yet approachable gaming PCs, they combine the latest technology and ergonomic innovations with lots of room to build and expand, and amazing cooling potential. 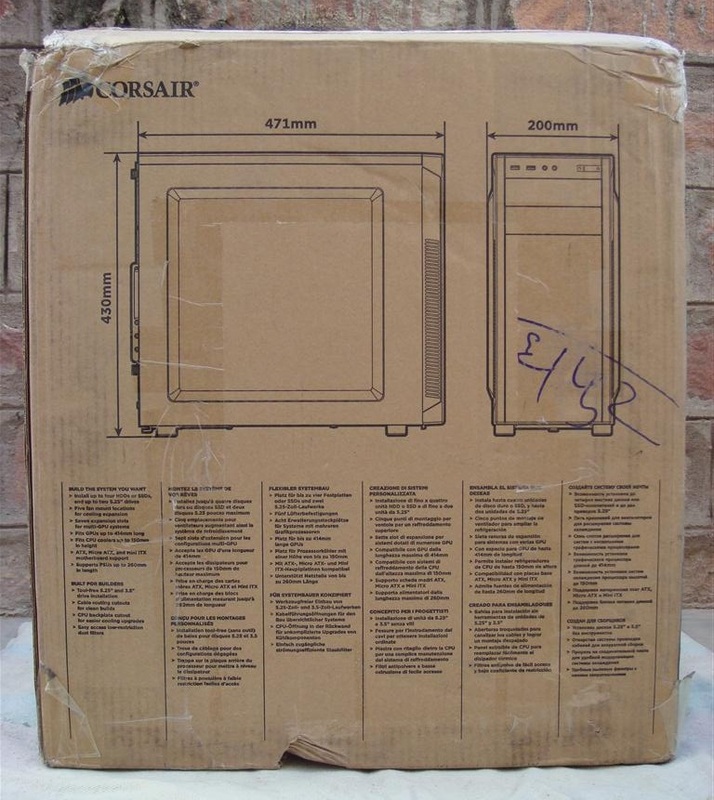 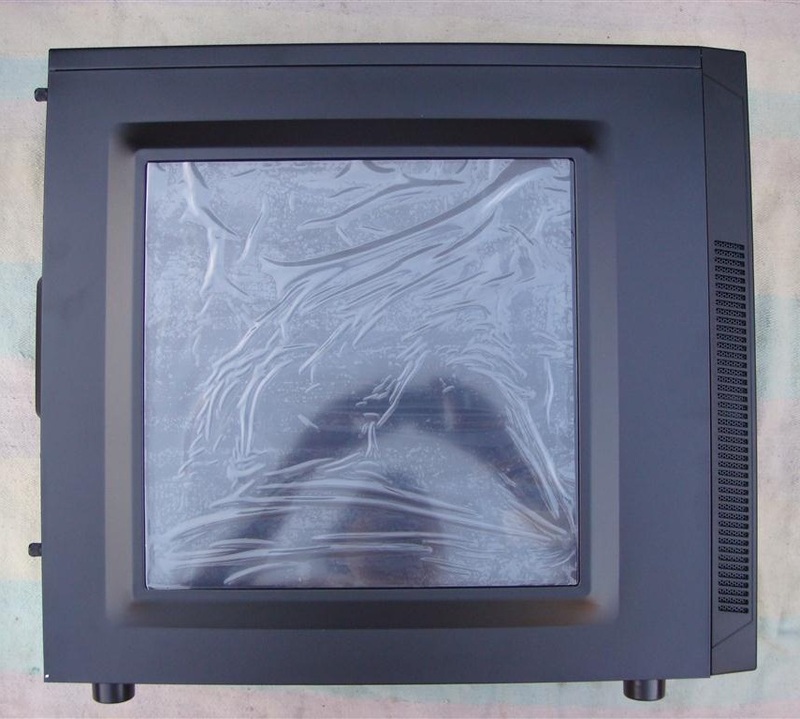 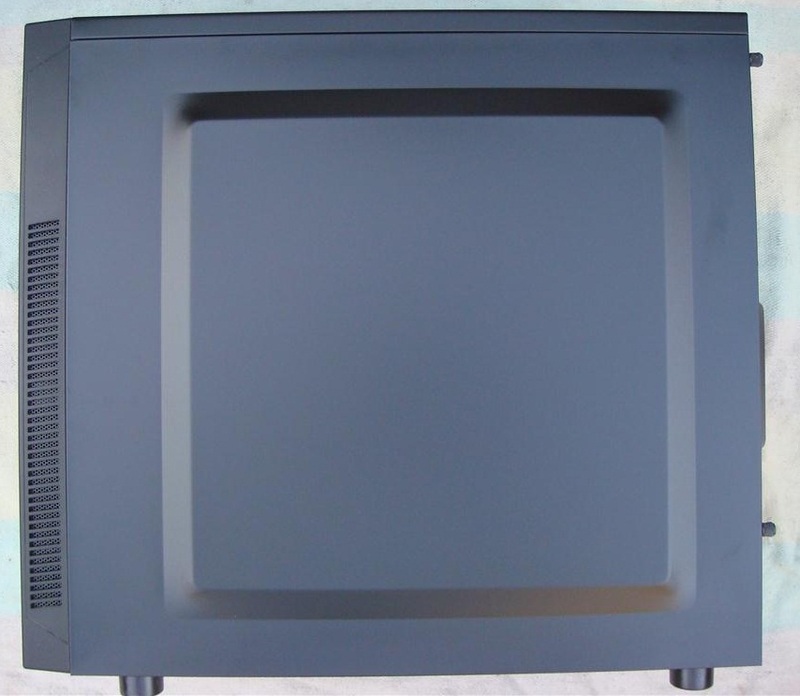 As per build quality I don’t have anything to complain about for a 4K cabinet, especially if you are getting lot of great feature and hardware support. 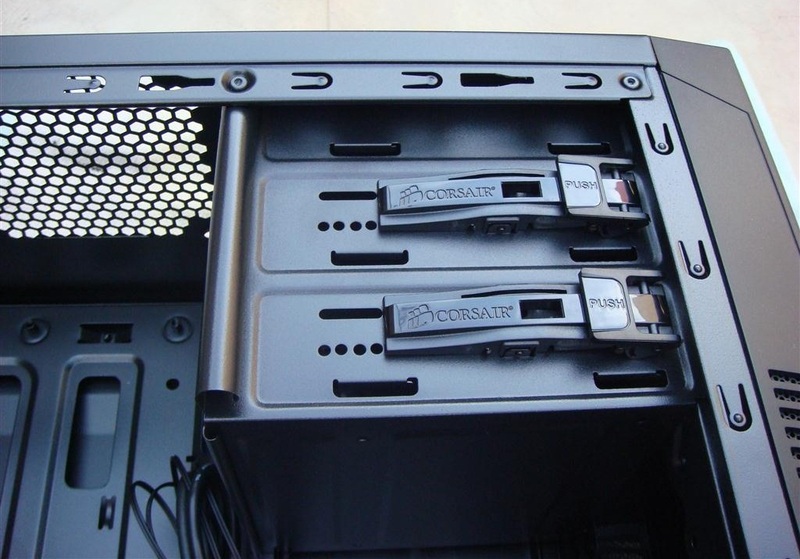 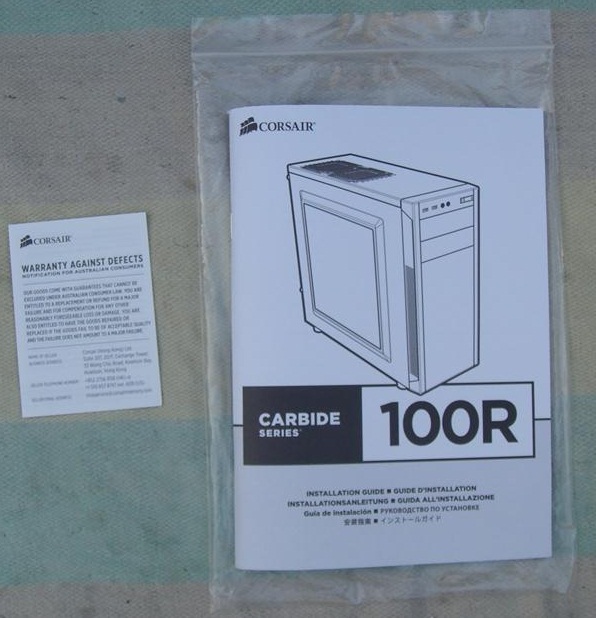 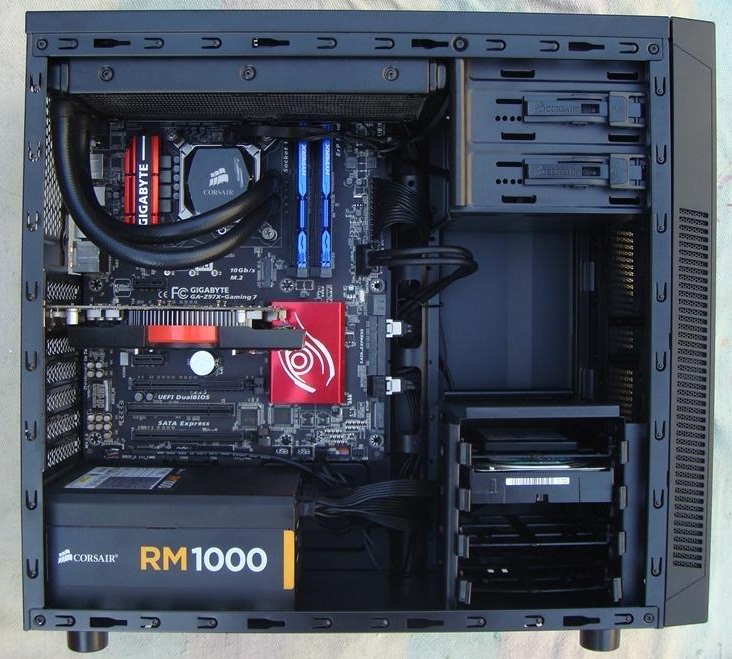 If you are looking for a value case loaded with feature and style, Corsair Carbide Series 100R case is for you.